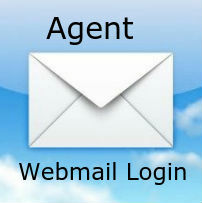 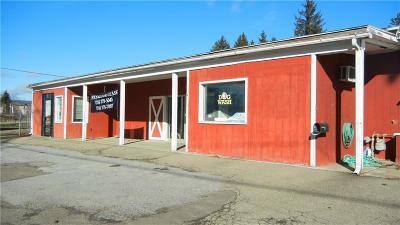 Looking for a building for your business? 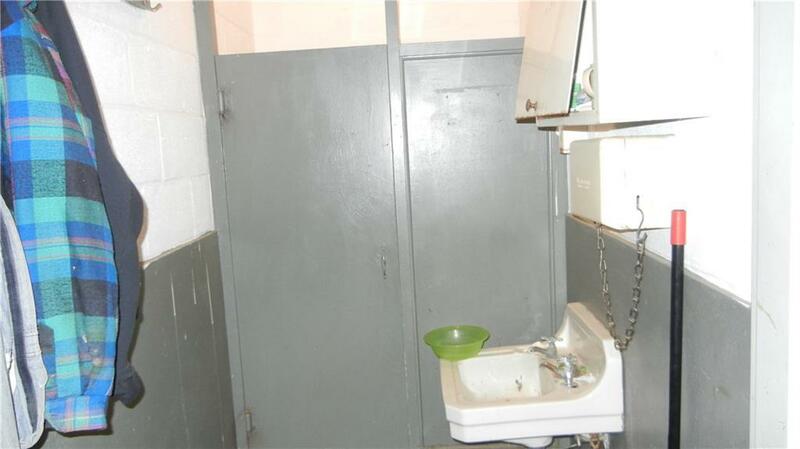 Look no further, this property has so much to offer! 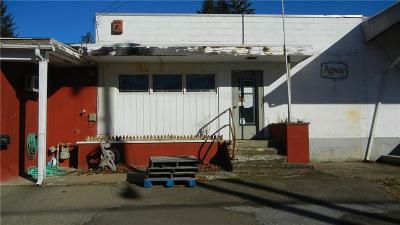 A business opportunity is waiting! 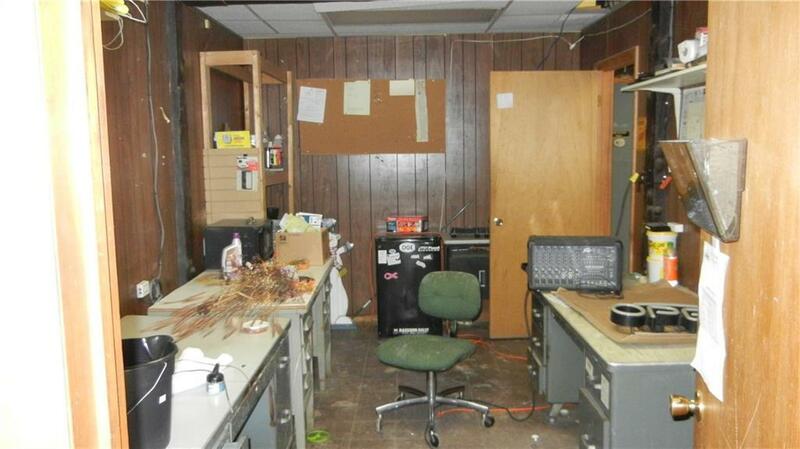 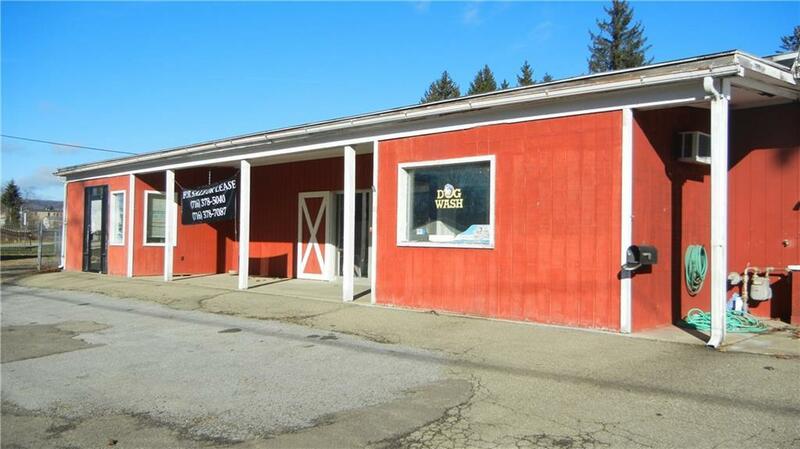 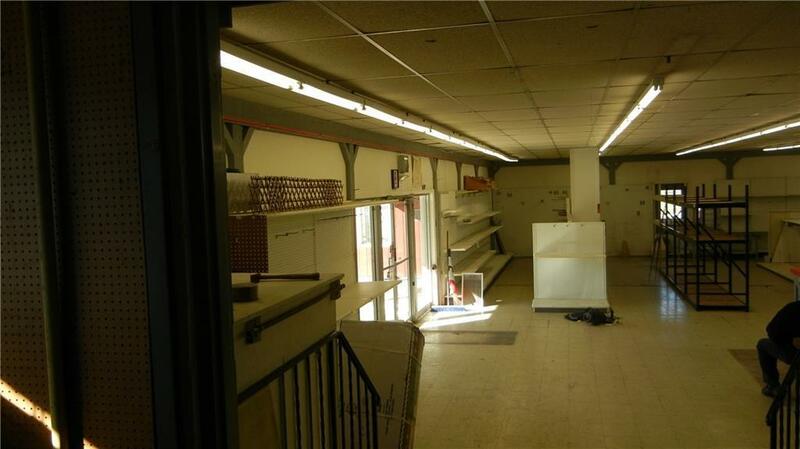 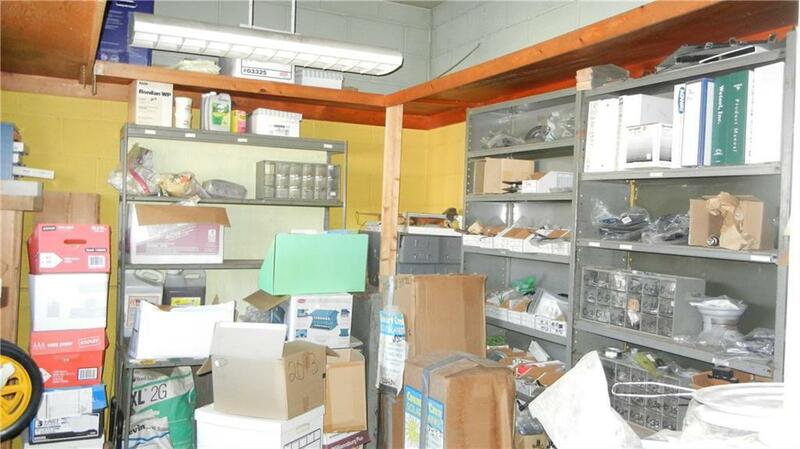 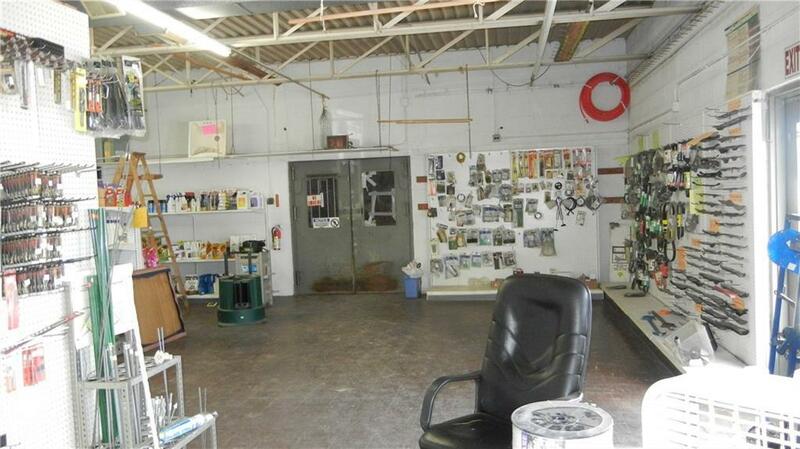 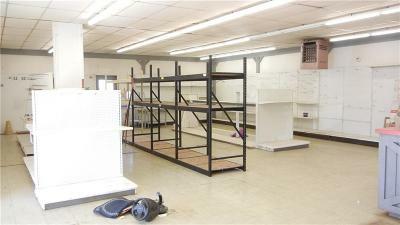 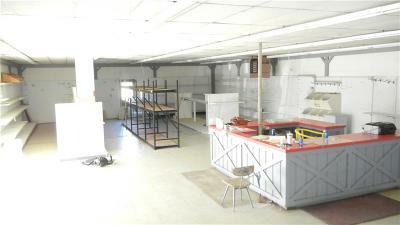 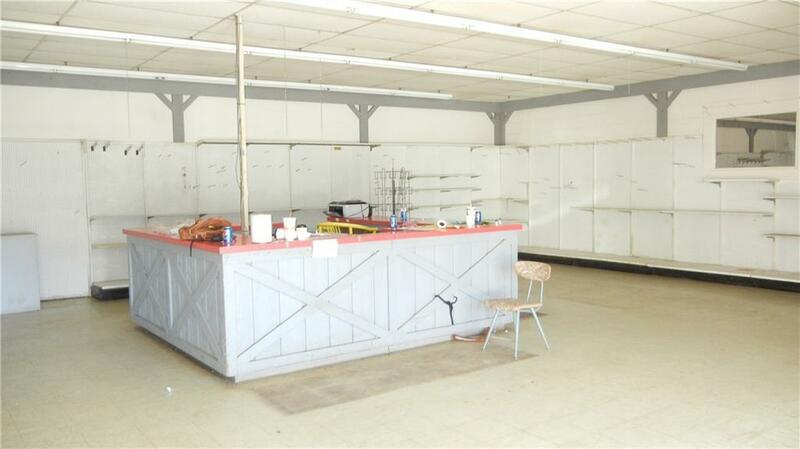 With many areas for business, this property can be one business or many different businesses. 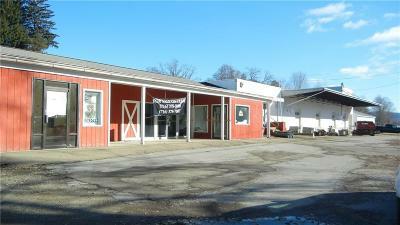 Buy it and lease out space to other businesses. 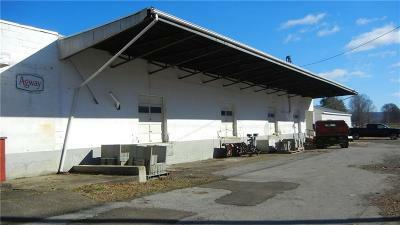 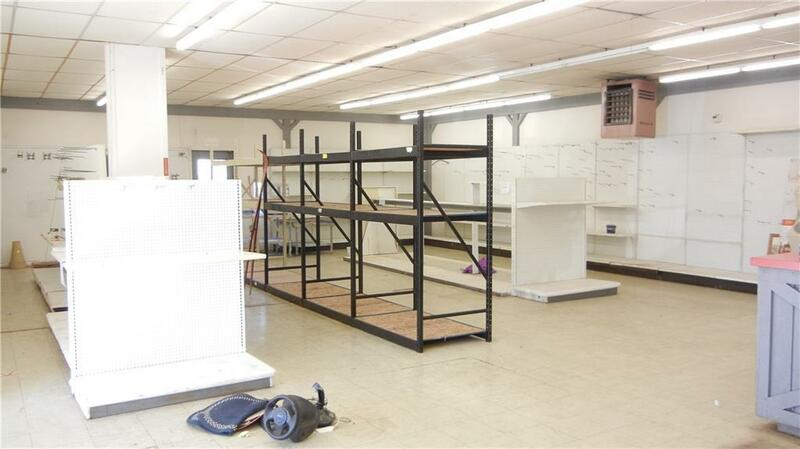 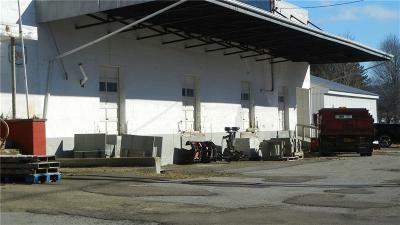 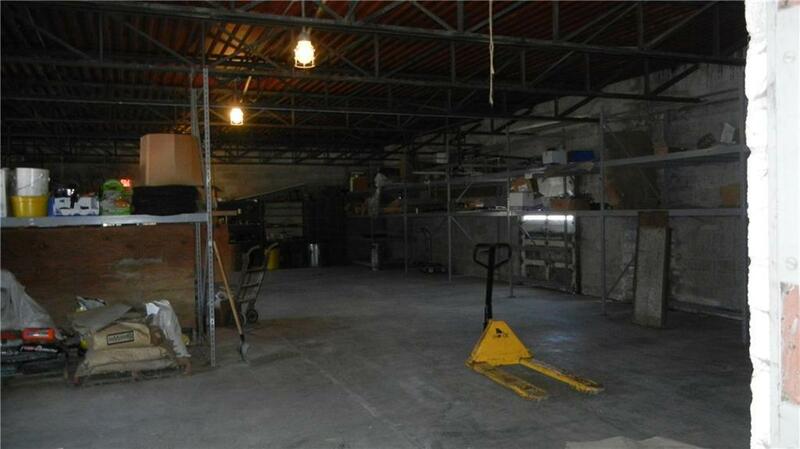 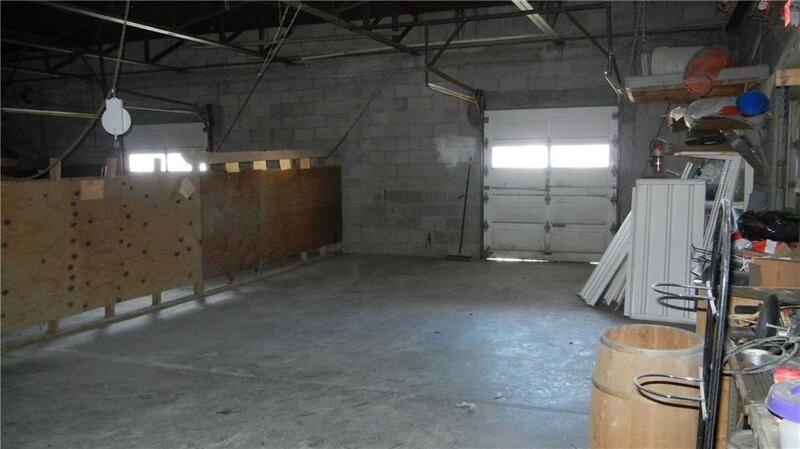 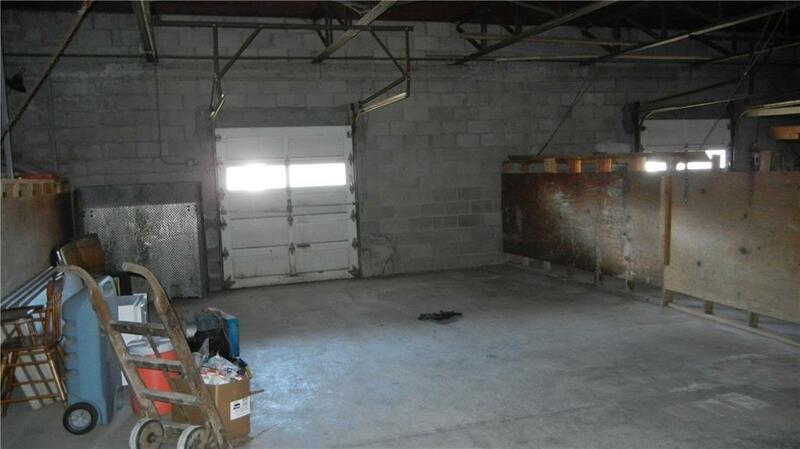 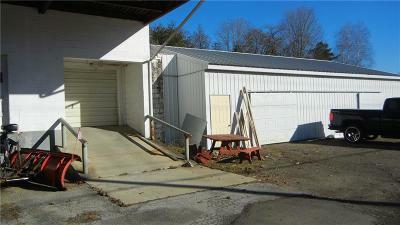 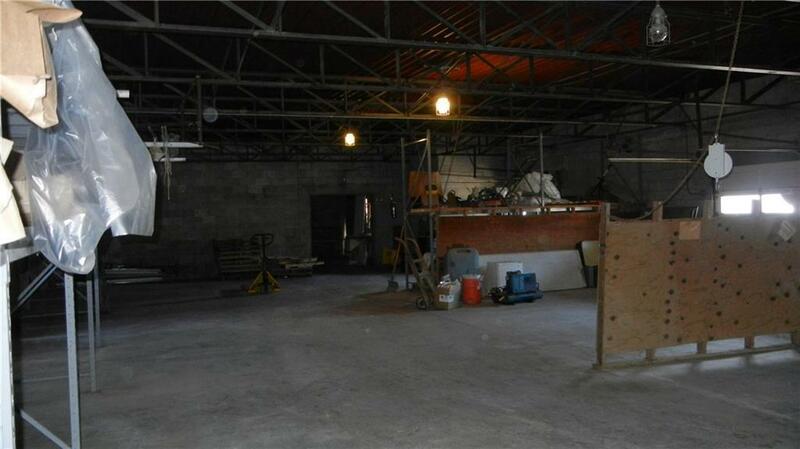 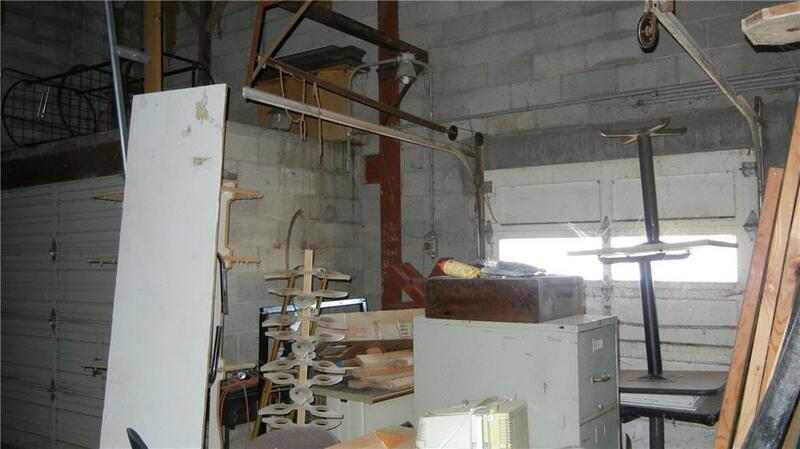 This property offers a 5 overhead doors, one with a ramp. Very large working area that could be divided off to host more opportunity for more! 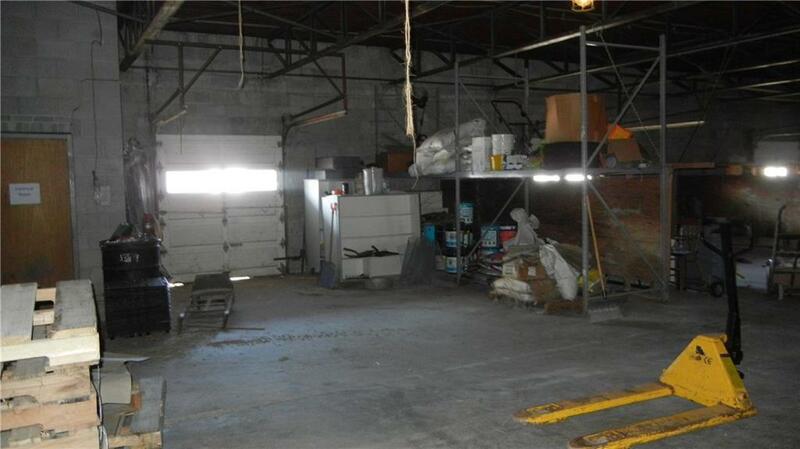 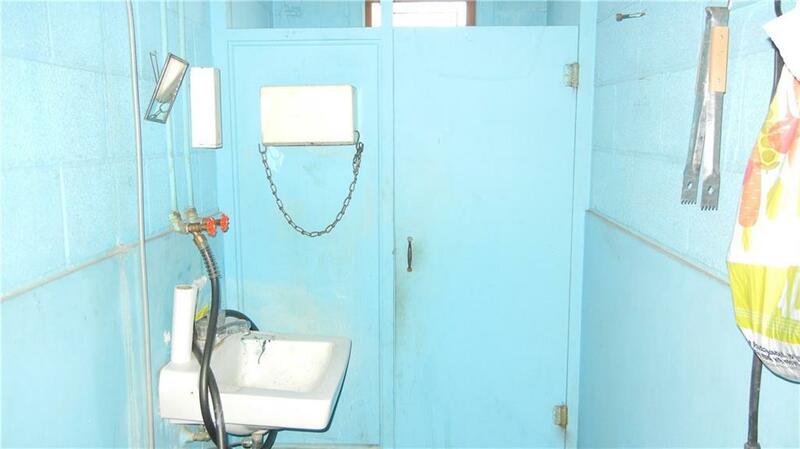 Two bathrooms for the public to use, Office, central counter, storage room, garage, 5 overhead doors, one concrete ramp, Large fenced in area, blacktop parking area with easy access from the street. 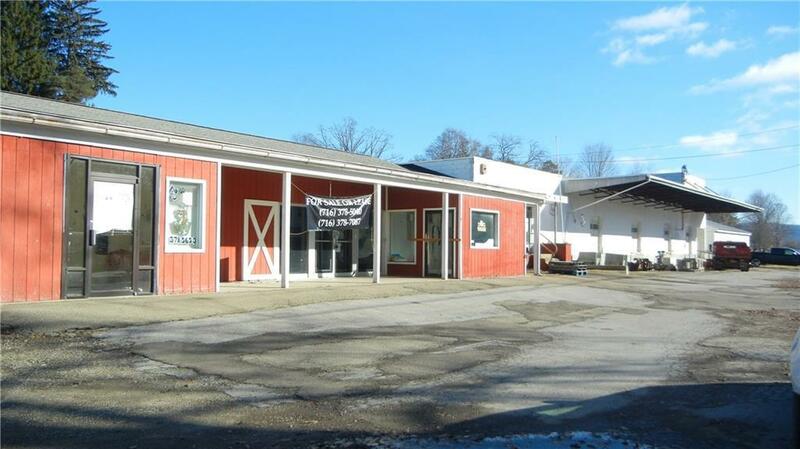 Use an open mind and see how this property can work for your business and have room to even lease out space for extra monthly income. There is even yard space out back.